How do you use a multichannel audio interface with Skype and other VOIP apps so you can include more than one microphone when many only accept a single channel of audio? Use a free app to create a mono input! The Behringer Q802USB mixer doesn’t send audio to the headphone output in both directions (in and out) when using the USB to interface with your computer. In other words, you can’t hear yourself and the audio from the computer (e.g. Skype) at the same time when using the USB connection. 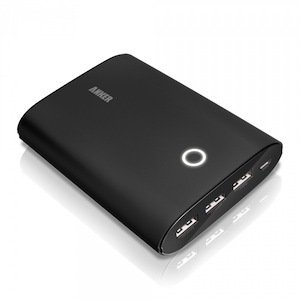 TPS084: USB Power and When Do You Need a Mix-Minus? 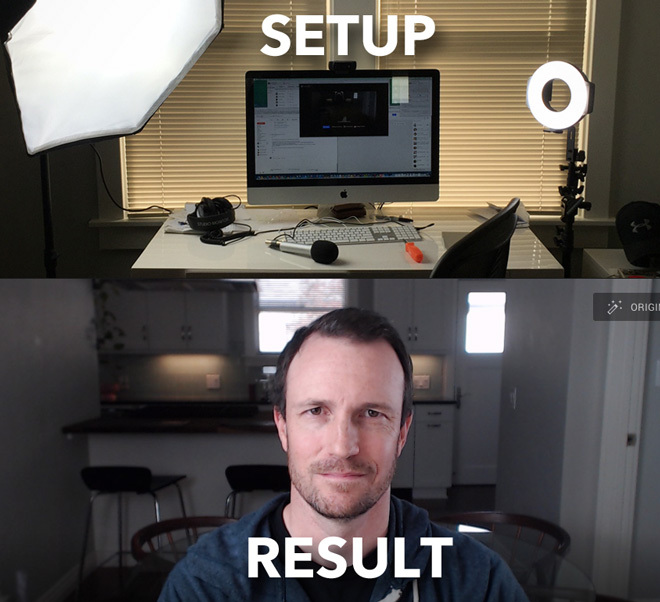 You’ve decided you want to record Skype interviews or a remote co-host and you’ve heard about using a mix-minus setup. How do you know if this applies to your podcast? On this episode I talk about how to know when you need a mix-minus as well how I’m using a new piece of gear to power my mobile podcasting rig without plugging into a wall or having to throw away batteries. If you want to record Skype using a mixer you’re going to need how to setup a mix-minus. The video below will show you how to go about setting that up and the linked post below will describe the entire process as well as show you detailed photographs of how to setup a mix-minus for recording Skype interviews. If you need to setup a mix-minus to record Skype for your podcast, this tutorial will show you the gear* you’ll need and how to connect it all together. Below is a complete photo walkthrough of the mix-minus setup demonstrated in the video above. The basic concept of a mix-minus is to input multiple sources of audio into an audio mixer (your microphone, sound cart, phone messages, Skype, etc.) then send that audio back out to Skype, minus (without) the Skype caller’s voice. This setup is achieved by using an auxiliary output to selectively send certain audio out of the mixer. If you send all the audio that is in the mixer, back to Skype, then the person on the other side will hear a feedback loop of their own voice. So we need to exclude (minus) Skype’s audio (the person’s voice) from going back into Skype. Depending on your mixer’s manufacture, the auxiliary output may be labeled Aux, FX or Mon Send. They’ll all work as auxiliary outputs in this setup. Recording a Skype interview can be a tricky process. There are “easy” ways to do this with software like Audio Hijack Pro for Mac and Pamela for Windows but they can still be hard to setup and of course anytime you’re using software you are at risk of it crashing and losing the entire interview. My other complaint about using software is that it’s not as easy to monitor the audio that you are recording to ensure that everything sounds right throughout the recording. Here’s a very specific setup that while it uses a particular piece gear (ATR2100 or AT2005)* it gives you lots of flexibility with the final audio file(s) as well as a more reliable system for capturing your Skype interviews and achieving latency free monitoring. In the video I say that you have to have an ATR2100 style microphone. For this exact setup that is true however you can achieve a Skype recording with your audio recorder with any XLR connected microphone (see section below). Are you waiting to publish your podcast until you’ve gotten everything just right? Stop. Just publish. You’re ready. I’ve seen more than one podcast delayed by perfection. The first thing to understand is you’ll never be perfect. This episode is a good example of that. In TPS 79: An Alternative to Skype, I left out a very important point but I went back and corrected it on this episode. One of the cool things about podcasting is it’s not perfect and when you make a mistake or figure out how to do something better, you can fix it or update in your next episode. Podcasts are, by definition, episodic in nature meaning they follow a common theme and often tell a story over time. Your podcast is that story and it will never be complete. The journey is the fun part. Ever have an issue with Skype? Choppy connection, hiss in your audio, disconnected from your interviewee or co-host? These are just a few of the issues some podcasters are experiencing when using Skype. However, Skype, in many cases still remains one of the better ways to connect with remote interviewees and co-hosts. But what if there was a reliable substitute? 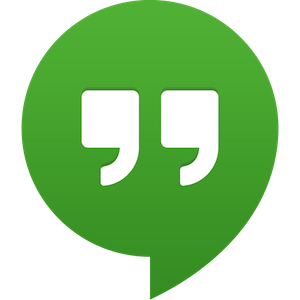 Enter Google Plus Hangouts and Hangouts On-Air.